My favourite DIY ever is a good makeover. Taking something old and discarded, giving it a fresh lick of paint and giving it a new life (and for a fraction of the cost of buying new, bonus!) 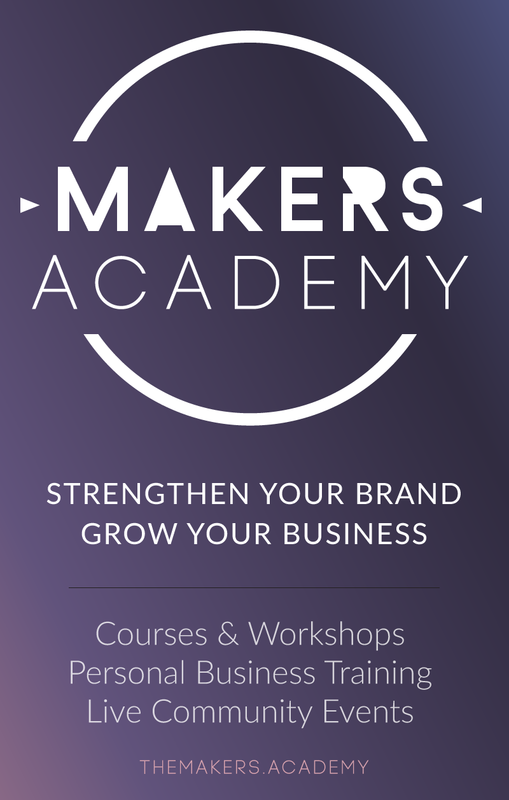 is really fun and rewarding. 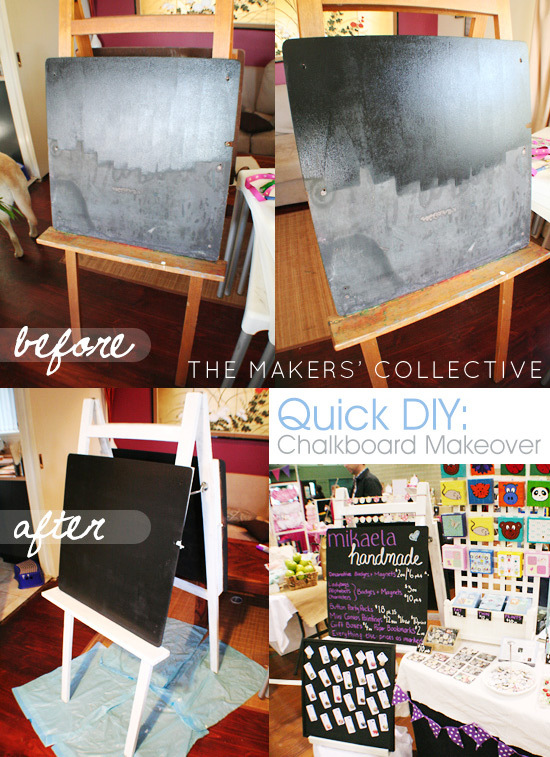 This DIY Chalkboard Makeover is so super easy, anyone can give it a go! This makeover is from a few years ago (mid-2010) when I was just starting out selling at local markets, and was originally posted on my personal blog. I picked up this old easel/chalkboard at The Green Shed (formally Aussie Junk) in Mitchell along with a few other trays and things for a whopping $15. There were some masonite boards screwed to the front and back, and I was planning to use it as a stand for my market signage. But beneath them were chalkboards, so I decided to give it a little makeover and use the chalkboards to write my prices on for markets! As it turns out, it’s a bit of a heavy mofo so I didn’t end up using it for very many markets, as at the time I didn’t have a flatbed trolley to cart stuff around (I HIGHLY recommend getting a small flatbed trolley if you are going to be selling at markets, you can wheel in 4 plastic tub containers at a time instead of trying to carry one heavy one at a time, it will save you LOADS of time and back-ache).